It’s where new connections are made, the latest innovations are showcased, live demonstrations are performed and lifelong friends and colleagues share experiences. 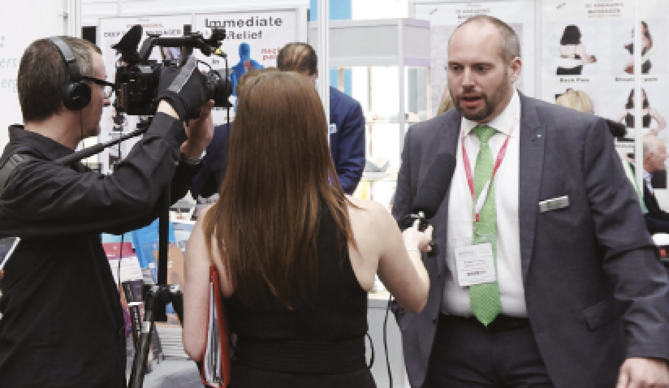 Set across an impressive 2,500m2 space, the Exhibition Floor at the Aesthetics Conference and Exhibition (ACE) 2019 on March 1 and 2 really is the heart of the two-day event. 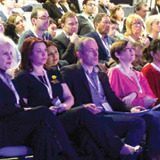 The buzz of those keen to learn is almost tangible, with more than 2,000 delegates interacting with 80 of the best aesthetic companies, learning techniques and treatment advances from key opinion leaders and skilled aesthetic trainers, as well as getting the latest product updates and deals from company representatives. So, whether you are an experienced practitioner eager to hear about the new launch from one of your favourite companies, a clinic manager looking to introduce a new device into your practice, or an aesthetics-newbie who needs tips on how to market yourself; ACE 2019 is the place to be! 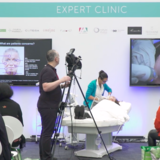 Keep your knowledge up-to-date by watching the on-stand live demonstrations, where companies will be showcasing their new products and treatments. Topics covered will include body contouring, injectables, skin rejuvenation and so much more. Seeing this work live in action will allow you to discuss tips and techniques with those who know best! Take advantage of amazing show offers available on the exhibition stands, exclusive to ACE 2019. For two days you’ll have access to huge discounts, giveaways and special offers from some of the top manufacturers, distributors, suppliers and training providers in the field. The networking opportunities available to you are endless at ACE with around 2,000 other delegates and industry professionals in attendance. The official Networking Event on Friday March 1 from 6-7pm, hosted by Enhance Insurance, will provide you with the opportunity to sit back and relax after a day’s learning and enjoy a complimentary beverage whilst meeting new friends. So, start making an action plan of who you might want to meet or build relationships with by viewing the ACE speakers and exhibitors on our website. Even more fantastic companies are confirmed as hosts for our clinical agendas, so learn from some of these leading aesthetic companies and top up your CPD points. 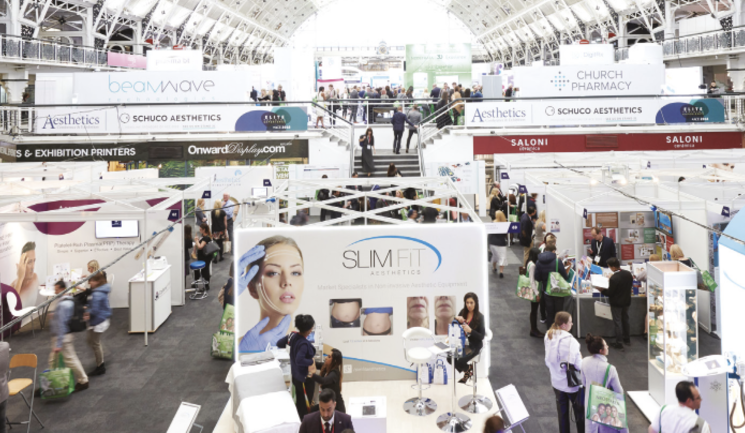 AestheticSource, BeamWave Technologies, BTL Aesthetics, Church Pharmacy, Galderma, Lumenis, SkinCeuticals, will all be hosting one-hour Masterclass sessions, perfect for those looking for in-depth discussions and advice. If you want a quick learning experience without having to compromise on quality then a 30-minute Expert Clinic session may be for you; held by AestheticSource, AesthetiCare, BioActive Aesthetics, Church Pharmacy, Cutera Medical Ltd, Dermalux LED (also confirmed as Headline Sponsor), Enoura, Fusion GT, Invasix, Naturastudios, Thermavein and Venus Concept. Have you ever wanted to write for the Aesthetics journal? Maybe you want to appear in the ACE highlights video? 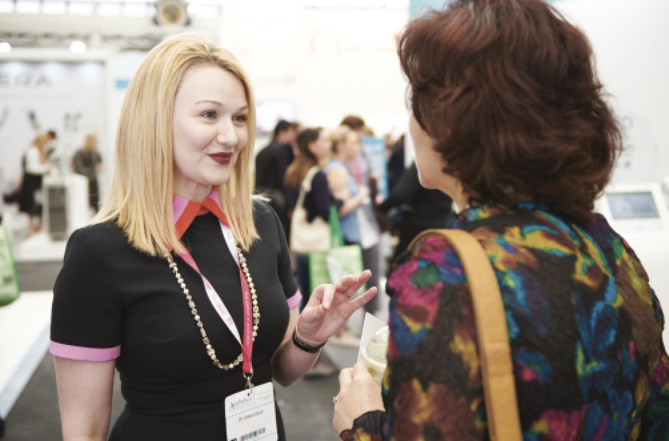 Don’t miss out on the chance to meet with the Aesthetics journalists who would love to hear your article ideas and interview you on-camera about your experiences at ACE and in the aesthetics specialty. It’s a great way to share your opinions and boost your profile! So, if you are interested, head to the Exhibitor’s Office and ask for a member of the editorial team!